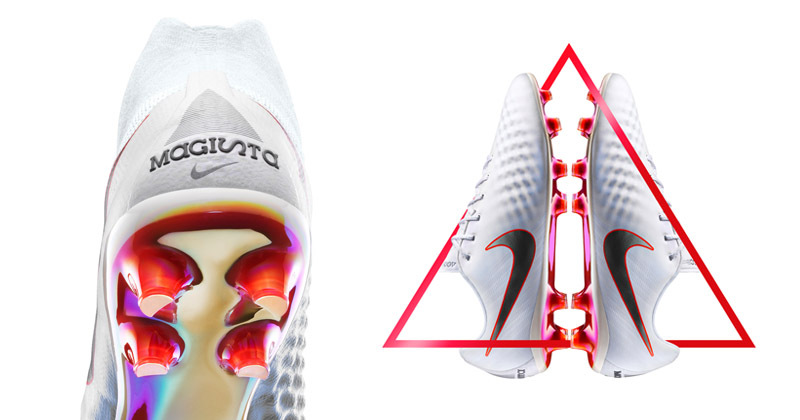 Releasing a month before the opening game between Russia and Saudi Arabia, Nike come with a refreshing look on their 4 silos. Using their trademark ‘Just Do It’ slogan, the pack was designed to complement the colours of the national team kits, ensuring they stand out with a clean look and subtle flashes of colour, on the swoosh but most noticeably the soleplate. 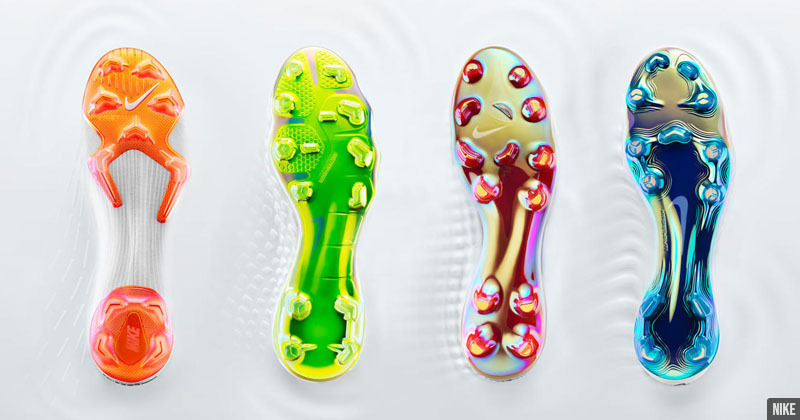 On the topic of soleplates, Nike have absolutely smashed it with premium finishes for each of the 4 boots. 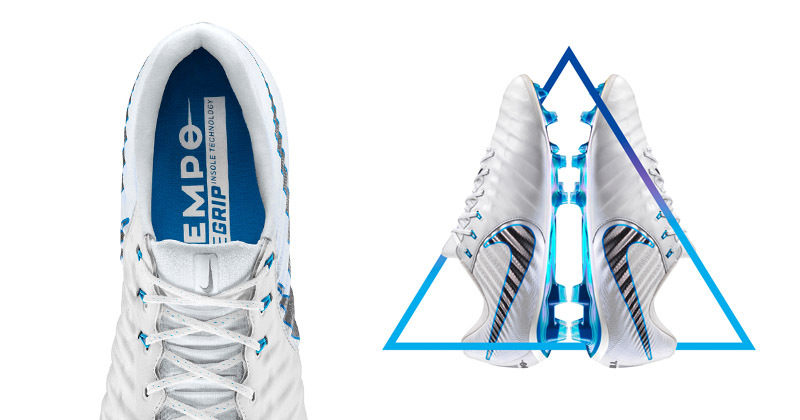 The Mercurial comes in Total Orange, Hypervenom in Volt, Magista in Bright Crimson and finally a Blue Hero hue is used on the plate of the ever so classy Tiempo. 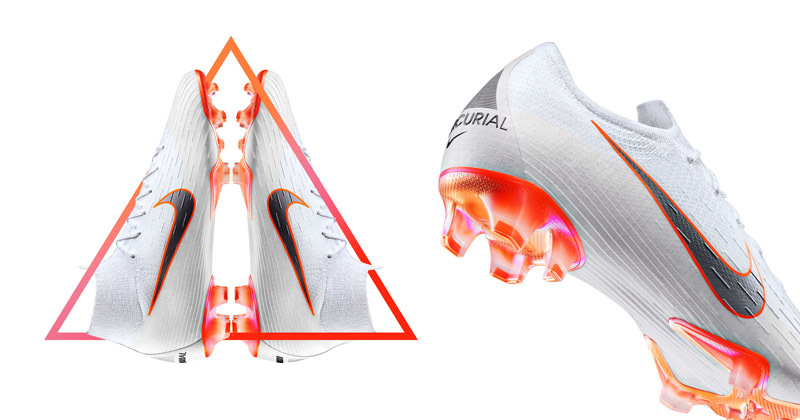 A new addition that I’m a big fan of is the triangle that can be seen on the heel counter of each boot. 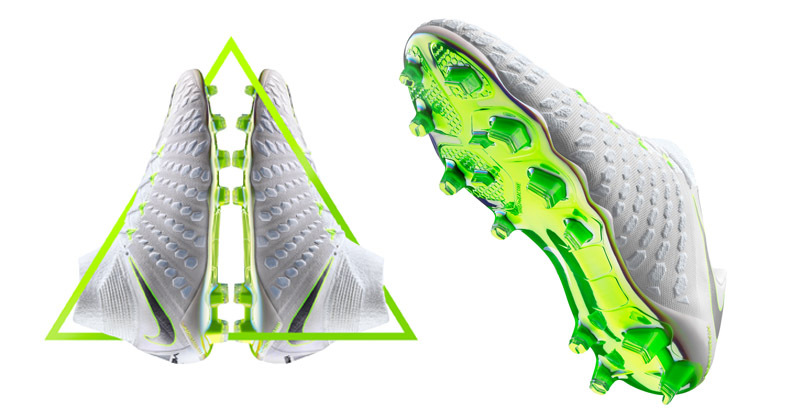 It features 32 lines, representing each country at the tournament and players have the ability to display the flag of their nation, making their boots even more personal to them! On initial inspection, I was a little disappointed in this release. I’m usually a big fan of minimal boots but with it being a World Cup year, I was expecting something a bit more out there. Also, taking into consideration that Nike haven’t released a full pack since the end of January, I would have expected to see something a bit bolder for the biggest sporting event in the world. Click here to buy the pack today!